Do you think you can make it as an astronaut? Well, now is your chance to find out. 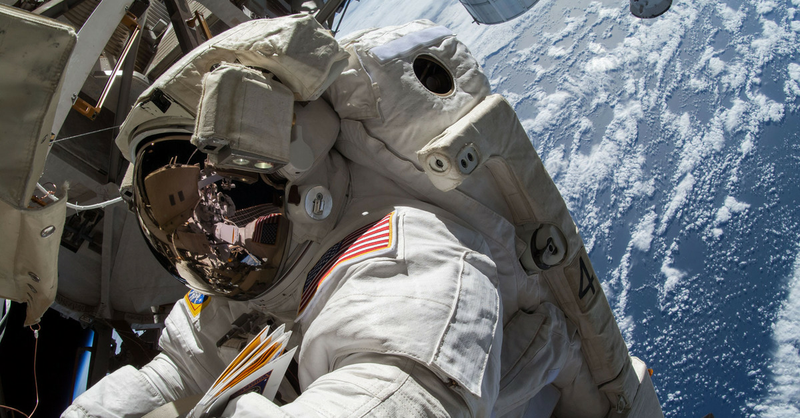 NASA has now officially opened up its application process for the space agency's next round of astronaut candidates. You can submit your applications from now until Feb.